The report comes just days after dropping the Polish duo of Adrian “Zorineq” Kołodziejski and Kamil “kamil” Kamiński. This means that a majority of their initial squad has been released. Antidote is not only a brilliant player but also a great human being. This decision comes with a heavy heart but also a decisive plan as what will be coming next. Please follow us as there are many changes and updates coming soon. 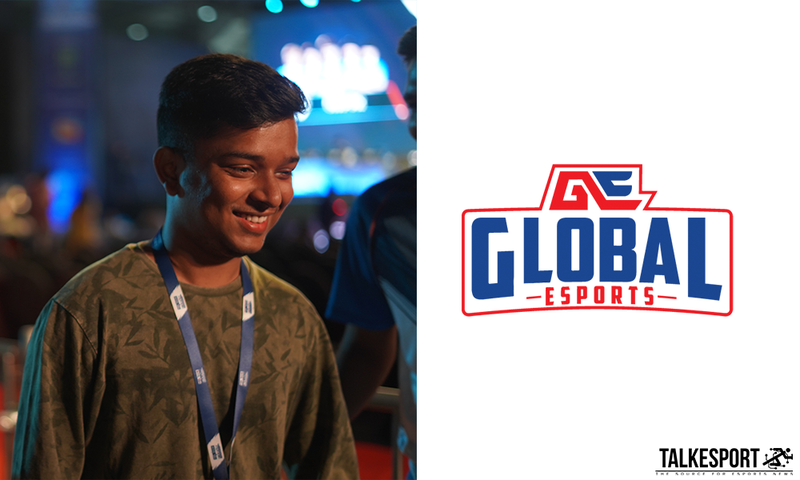 The only LAN event with the roster was at the recently concluded COBX Masters India, where they qualified after beating Mammoth Gaming in the Closed Qualifier Finals, but lost in the Group Stages of the tournament after being beaten by both Grayhound as well as BOOT. 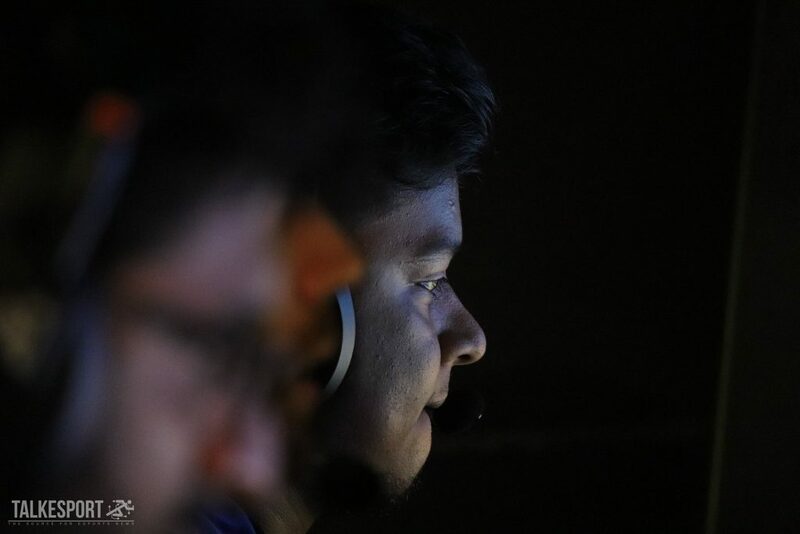 Previous articleHow can Na’Vi topple the mighty Astralis?